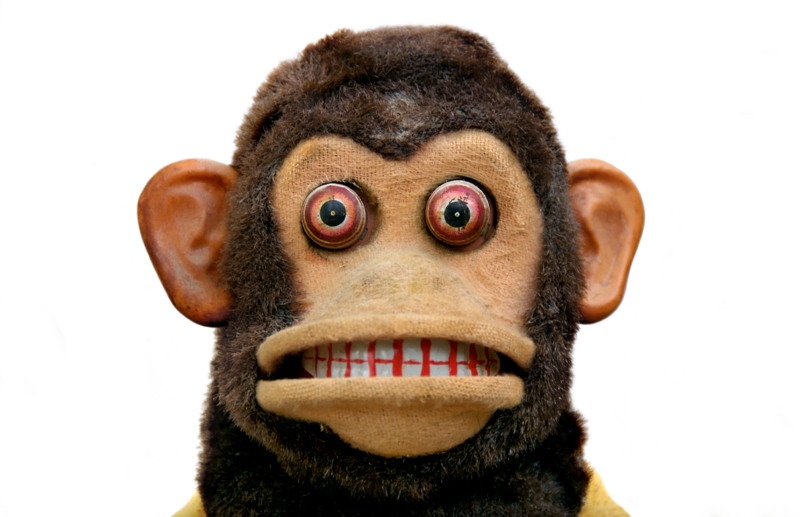 The Magic Monkey is a staple of eeriness in American culture. 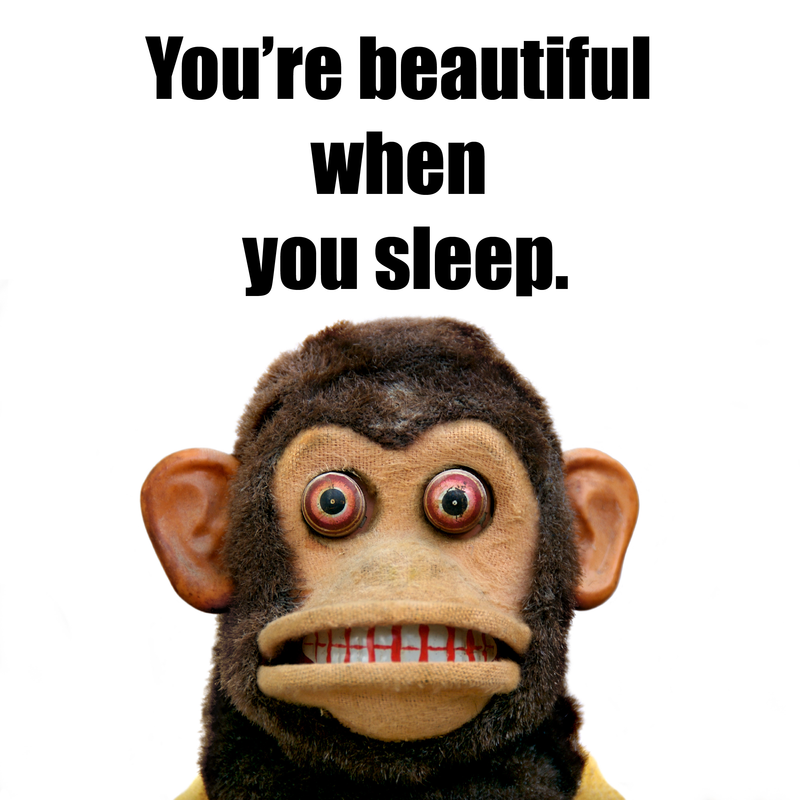 With it’s deep, beady eyes, full-toothed grin and clanging cymbals, this monkey is generally pretty terrifying. The children’s toy has had a number of incarnations and names over the years based on its manufacturer. The original version, created by the Japan-based Daishin C.K. company, was named “Musical Jolly Chimp.” Since then, it has also been called, Charlie Chimp, Charley Chimp (yes, two different spellings), musical monkey, magic monkey and jolly chimp. Daishin produced “Musical Jolly Chimp” from the 1950s to the 1970s. The Daishin chimp wore red and white striped pants and a yellow vest with red buttons. As other variations of the monkey sprang up around the world, the chimps clothes would change based on the available material. The original Daishin chimp ran on two D batteries and featured a switch on its noggin which would make the chimp peel his lips back and its eyeballs would protrude from its plastic skull. Adorable! This chimp has clanged its way into popular culture and can be found in a number of film genres, however, when the chimp is portrayed, its often as an antagonist or symbol of fear. But why does this monkey strike fear into the hearts of millions? From a psychological perspective, humans do not like being stared at for prolonged periods of time. 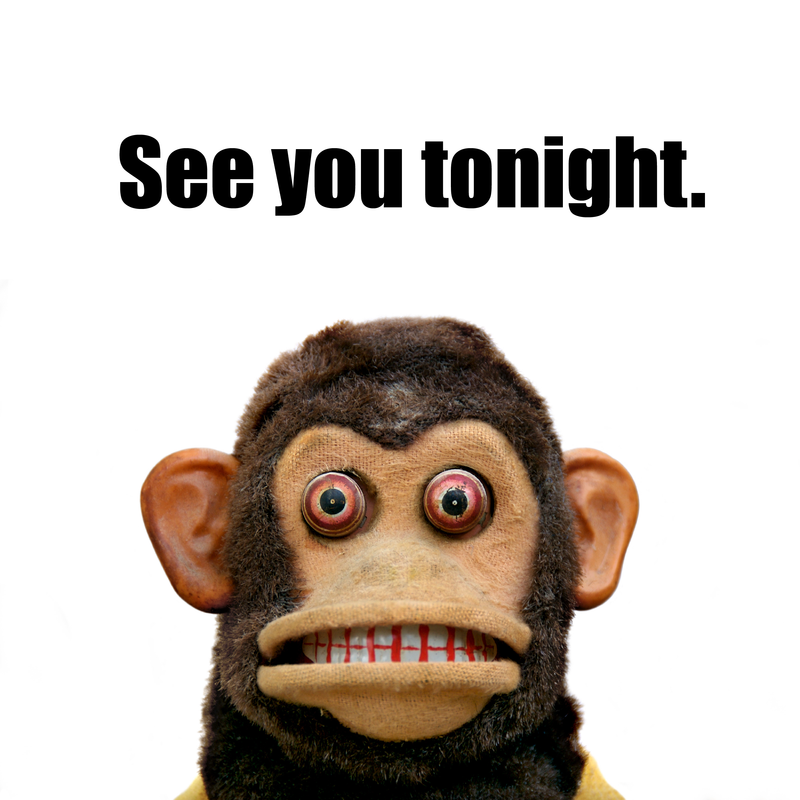 Charlie Chimp here only stares, with his emotionless lips and red-ringed, expressionless eyes. At Vidler’s we chose a much friendlier version of the original Daishin Magic Monkey to sell. Our monkey chirps and glides around as he playfully clashes his cymbals together, and definitely doesn’t plot your demise. 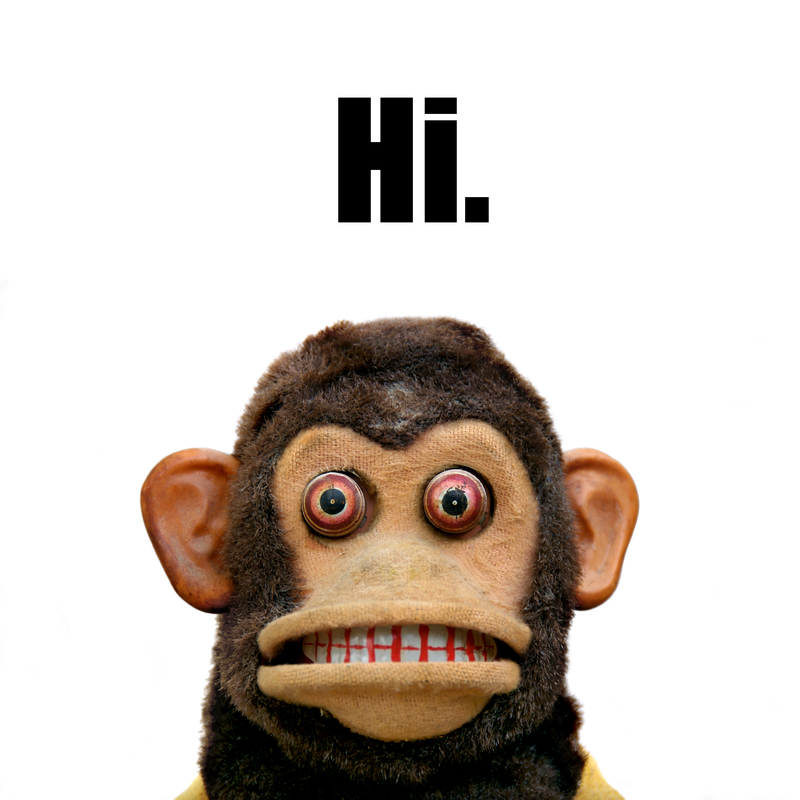 So, for a far less terrifying Magic Monkey experience, you can find it here at Vidler’s in our toy section.